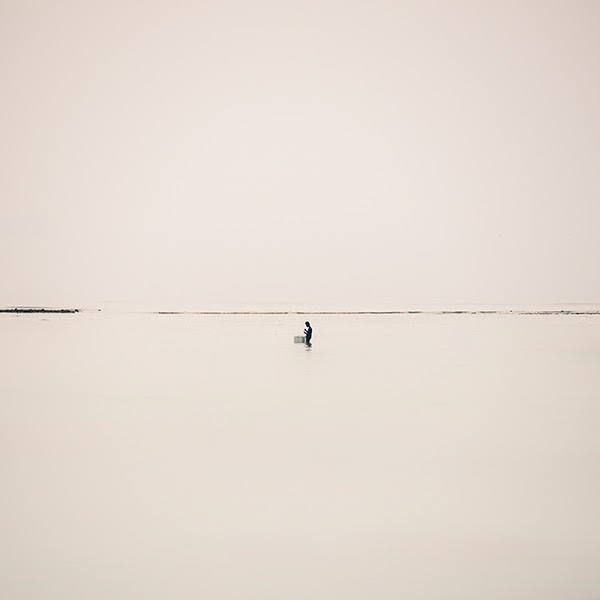 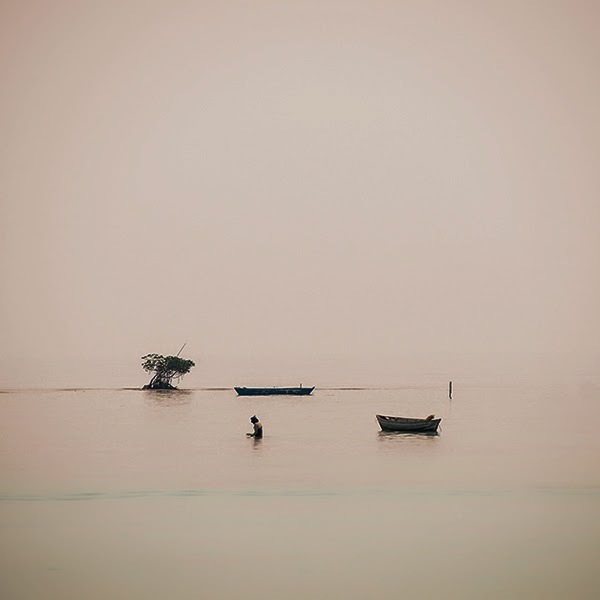 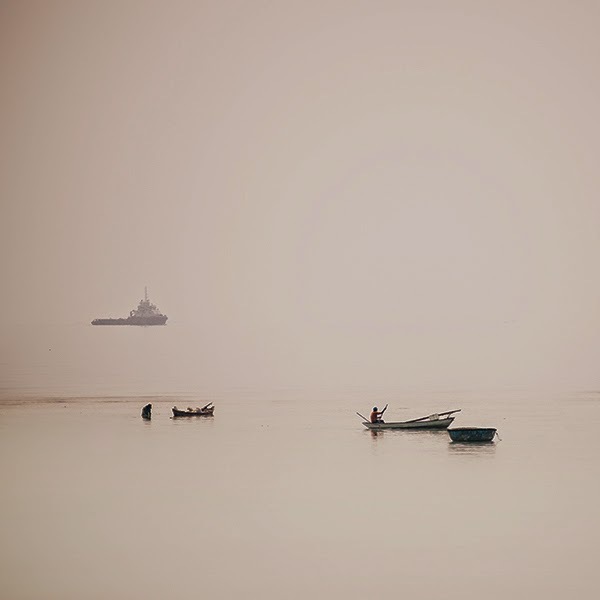 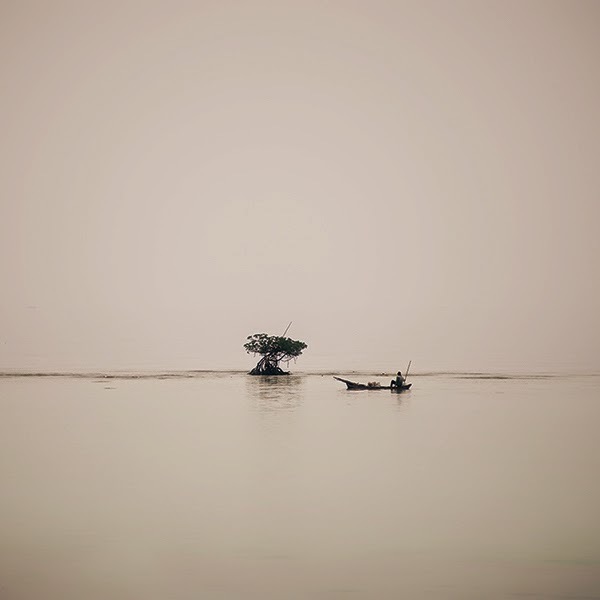 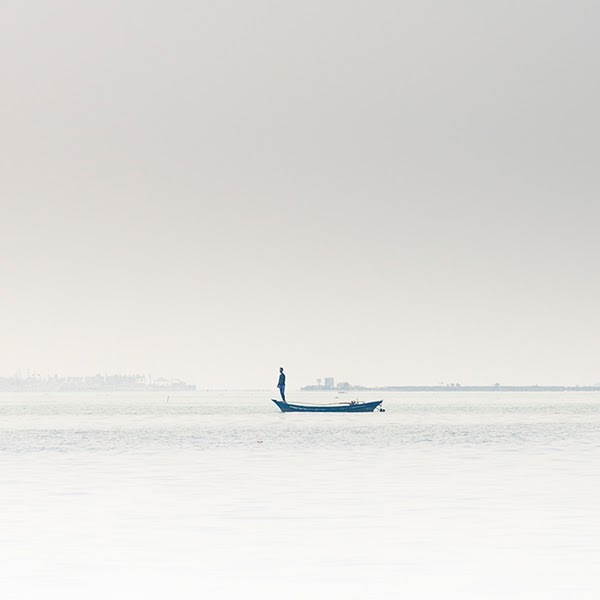 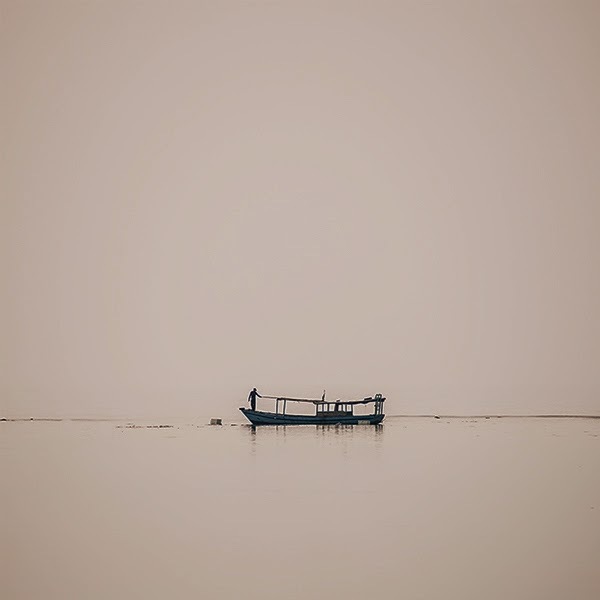 For his latest series, Hengki took these minimal photos of fishermen on the coast of Tidung Island in Jakarta, Indonesia. 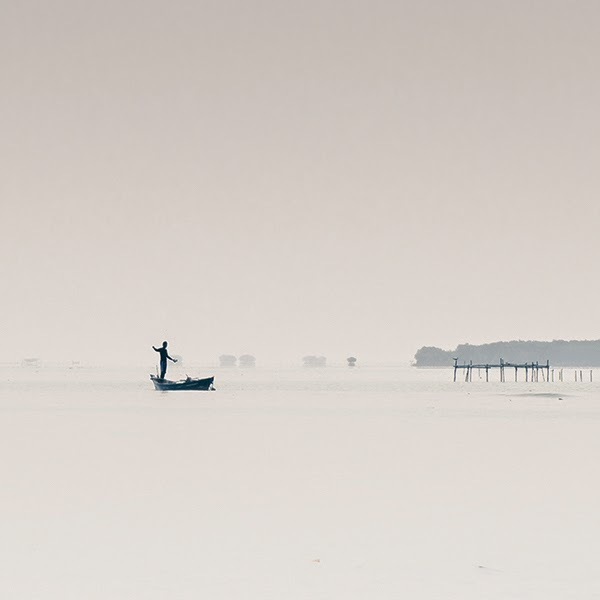 Tidung Island is the largest and one of the most populous islands in the Thousand Islands district. 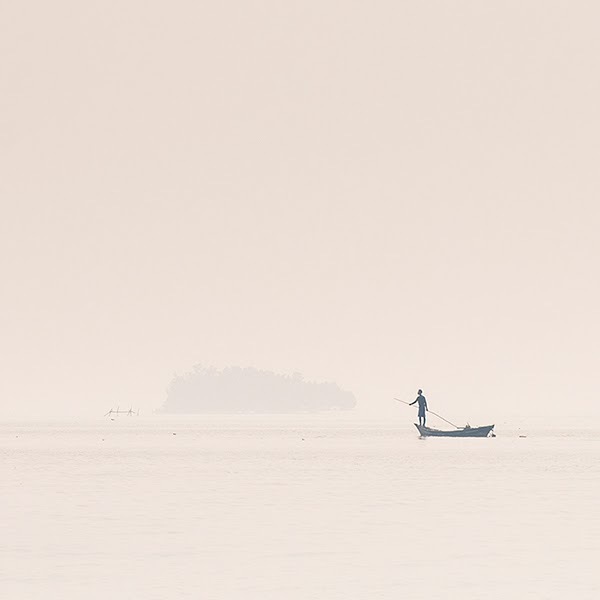 The Thousand Islands are a chain of small islands that stretch about 45 kilometres into the Java Sea but contrary to its name, the Thousand Islands in reality are made up of only 110 islands.